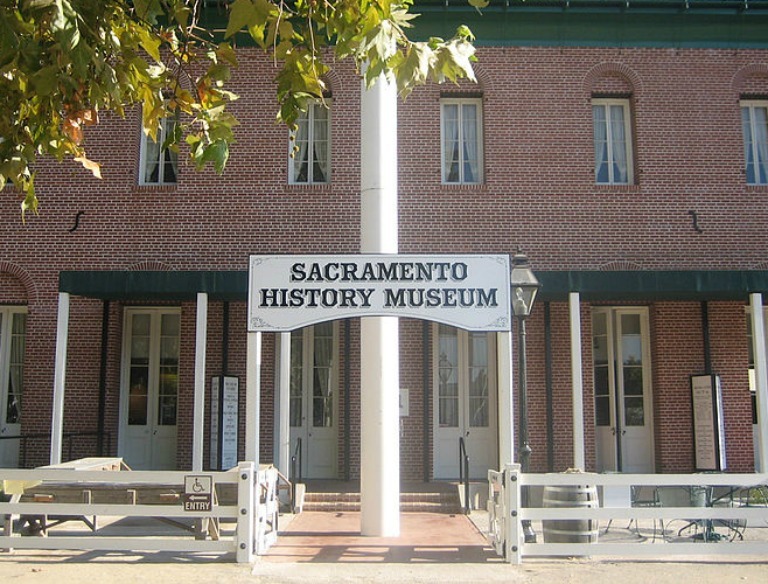 Visitors to the Sacramento History Museum delve into our region’s rich and diverse history. 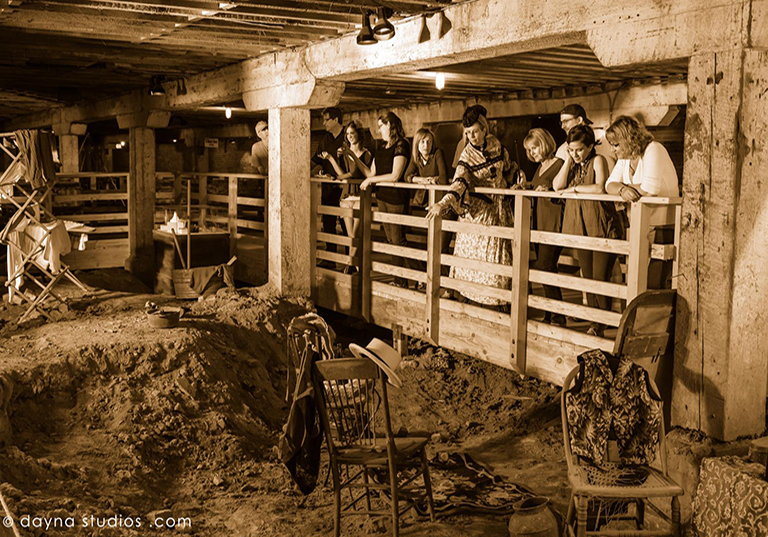 History comes alive in our galleries, where visitors will explore Sacramento City and County and the stories of the people who lived here. 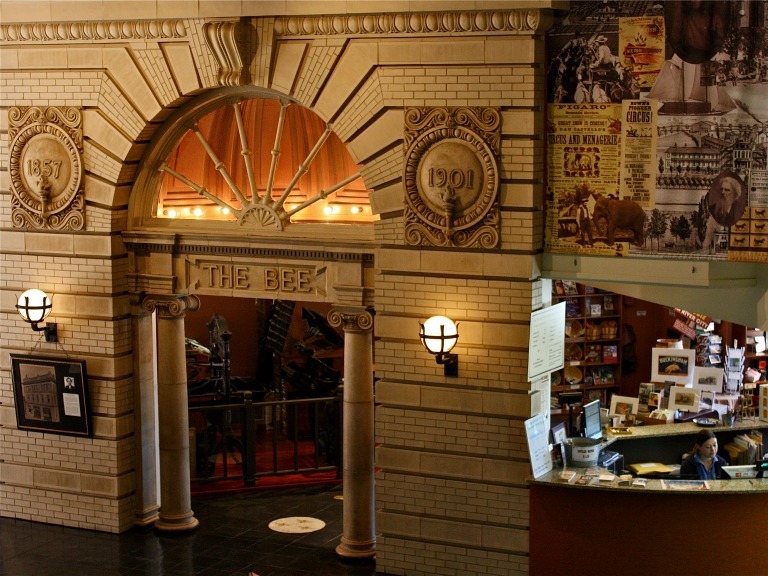 Exhibits at the Sacramento History Museum feature historical images, artifacts, and unique interactive elements. 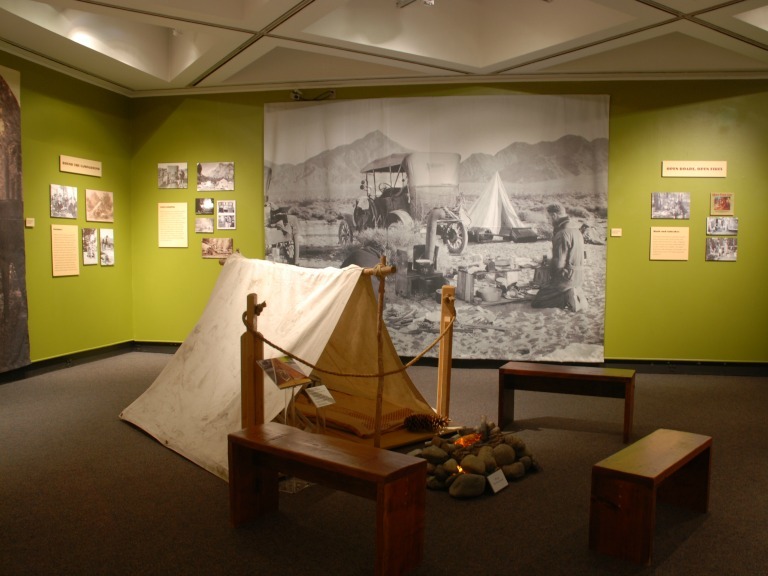 Our permanent and temporary exhibitions are developed by the curatorial staff at the Center for Sacramento History. 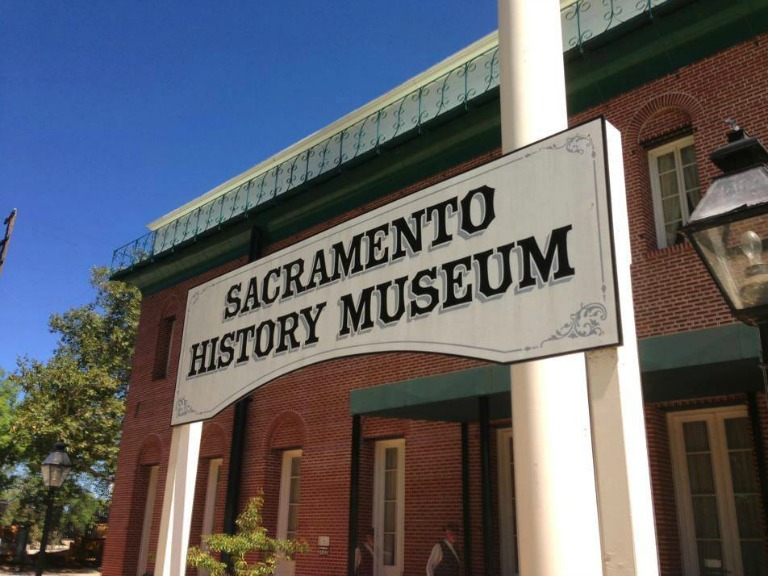 Please note that the Sacramento History Museum will be installing a new exhibit from November 1, 2015 through January 2016 and a small portion of the museum will be unavailable during that time. Please check our Upcoming Exhibits page soon for more information about new exhibits. 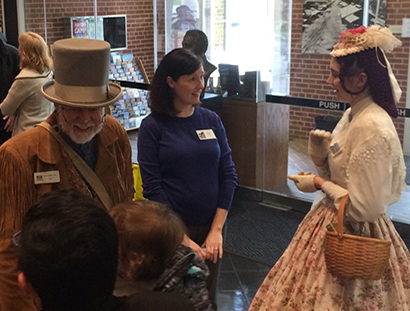 Everything from a Governor’s carriage to a young girl’s trunk preserved through time is here to discover on two full floors of exhibits! 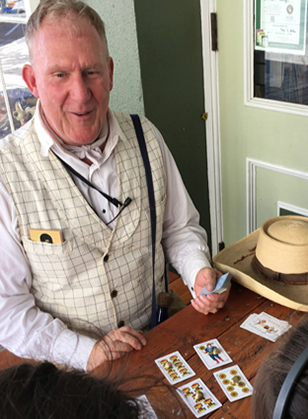 See what we’ve been up to, and what you may have missed.